Sharing useful information is important to us here at Mitey Fresh. As we have grown, we have developed more and more useful checklists and planners to help you on your journey to a healthier home. 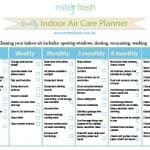 Print this handy indoor air care planner and put on your fridge so the whole family can help take care of the indoors this year. 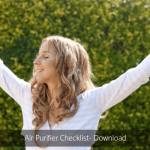 Click here to get free weekly tips to help you take care of your quality indoor air. Join many other indoor occupants breathing easier, living easier. 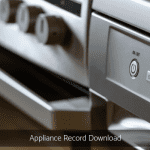 Carol Parr on How Long Should I Run My Dehumidifier? Charlie on How Long Should I Run My Dehumidifier? Deb on How Long Should I Run My Dehumidifier? Alan Chapman on Tap Water Vs. Bottled Water – Which is Healthier? Carol Parr is a Building Biologist and Healthy Home Wizard. 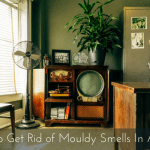 She has worked with asthma and allergy sufferers in their homes and work places for over twenty years, specialising in mould, dust mites, chemicals, EMFs and WiFi. 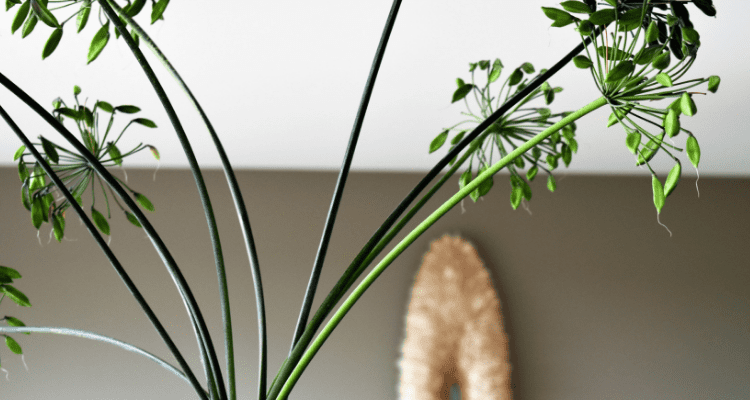 When she’s not turning unhealthy rooms into healthier, relaxing and productive spaces, she’s most likely frightening her husband and their children with numerous “let’s see what this does when …” projects.